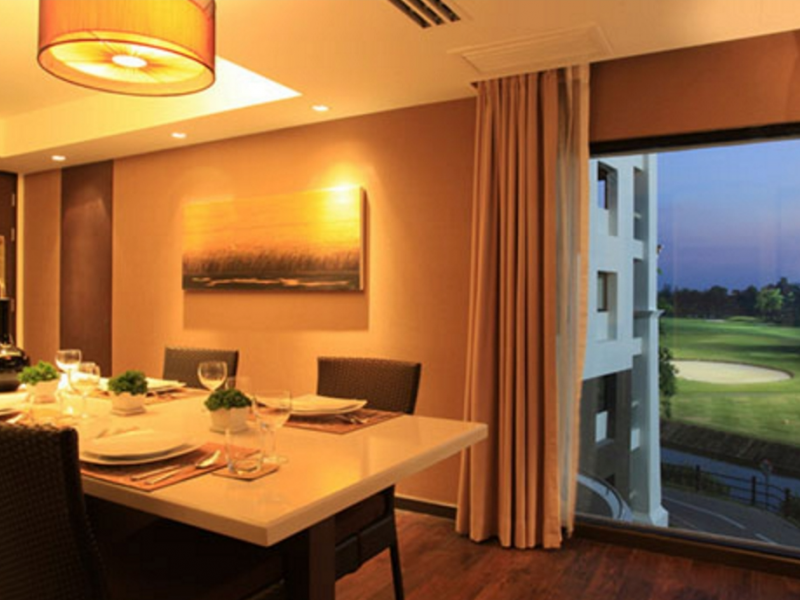 With a size of 109 sq.m, each unit features 1 bedroom with a master bathroom, a second bedroom with a bathroom, a fully equipped kitchen with dining room, and a spacious living room. 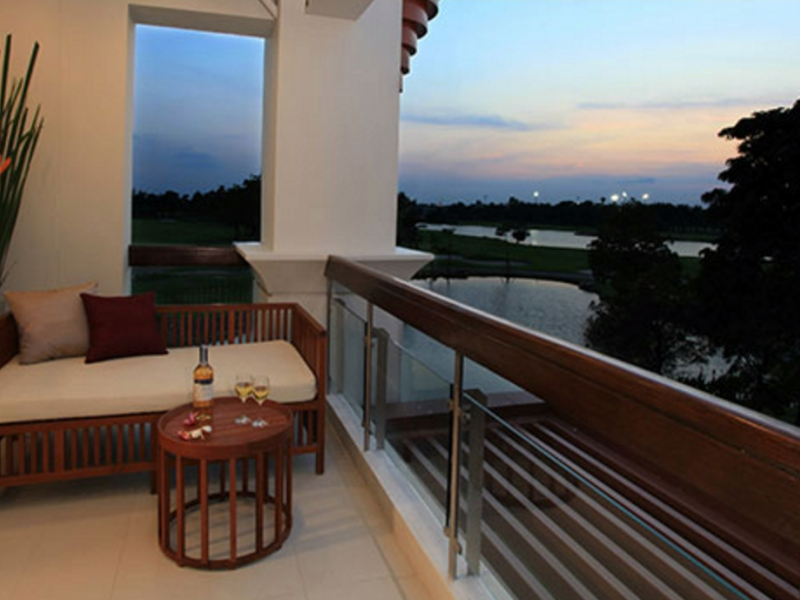 Each room offers a spacious balcony giving stunning views over the golf course. 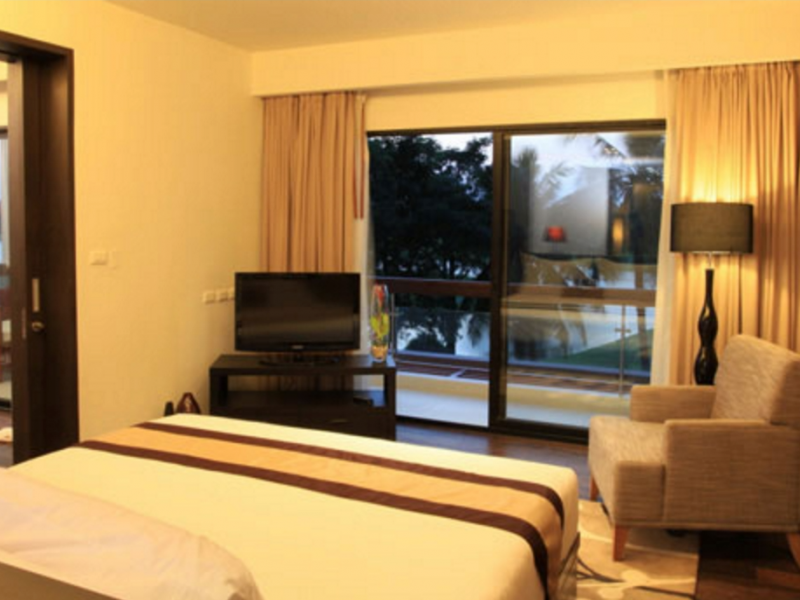 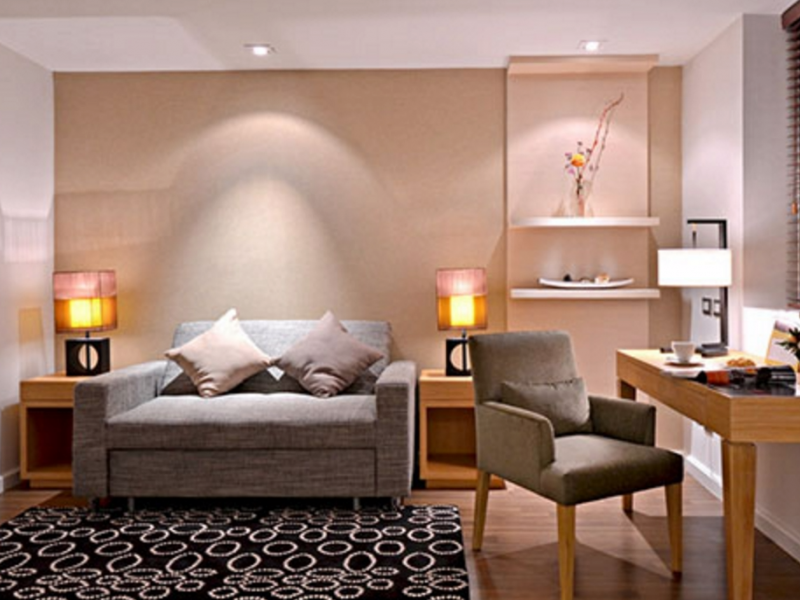 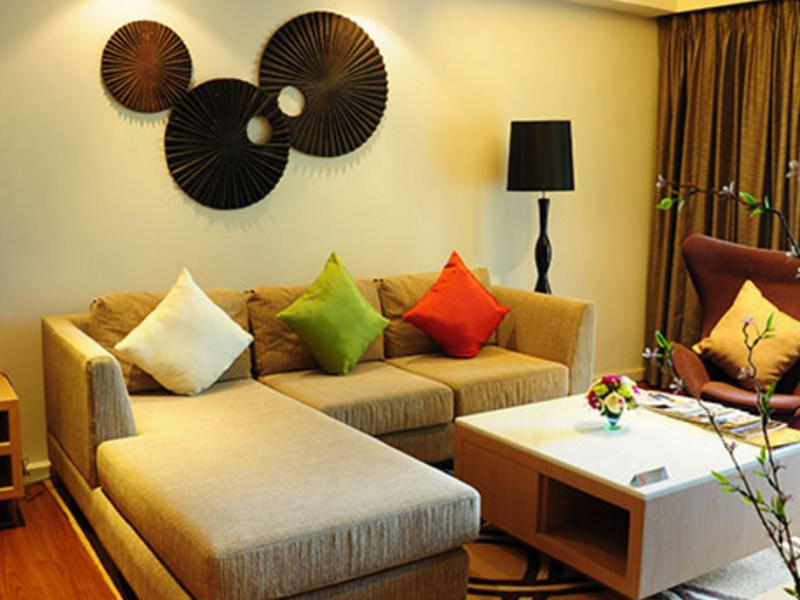 All rooms are fully furnished and decorated in the Asian contemporary style.